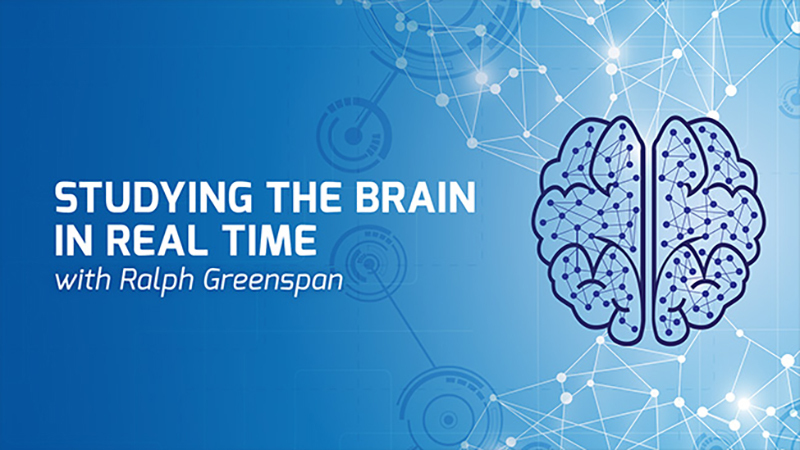 In April, President Obama called for the BRAIN (Brain Research through Advancing Innovative Neurotechnologies) Initiative, a research effort aimed at revealing some of the mysteries of the human brain. The inner functioning of the brain is something we are only just beginning to understand and with each new revelation comes the immense complexity of the brain’s sophistication. The Multidimensional Mind series, from UCSF Osher Mini Medical School, is a compilation of videos presenting the cutting edge developments in brain science and discoveries. 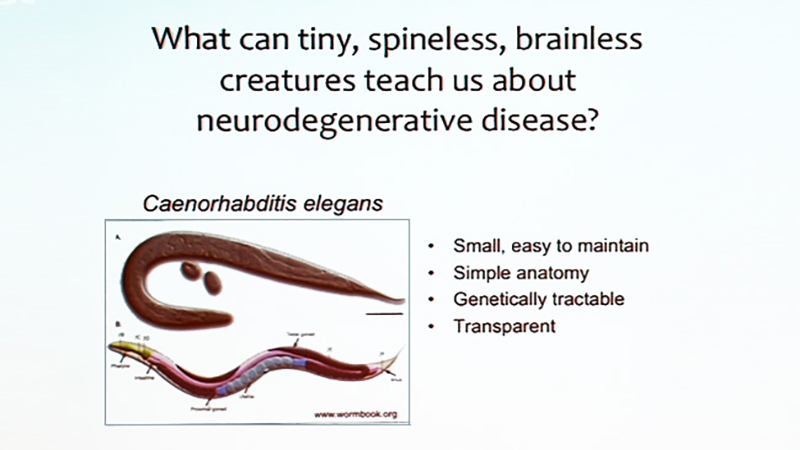 In Genes and the Brain: From Worms to People”, see how Dr. Aimee Kao, Dr. Dena Dubal and Jennifer Yokoyama study the way genes affect the brain through simple worms. In Communicating Brains: From Autism and Dyslexia to Progressive Aphasia, Elysa Marco, Nina Dronkers and Maya Henry study disorders, such as autism, dyslexia, and aphasia to better understand the processes a healthy brain uses to communicate. Each disorder affects the brain differently revealing a different way the brain processes can be disrupted, thus divulging more about those communicative functions. There’s plenty that goes on in these heads of ours — sometimes more than we want or understand. But just how much does the way our minds work distinguish us from other species? 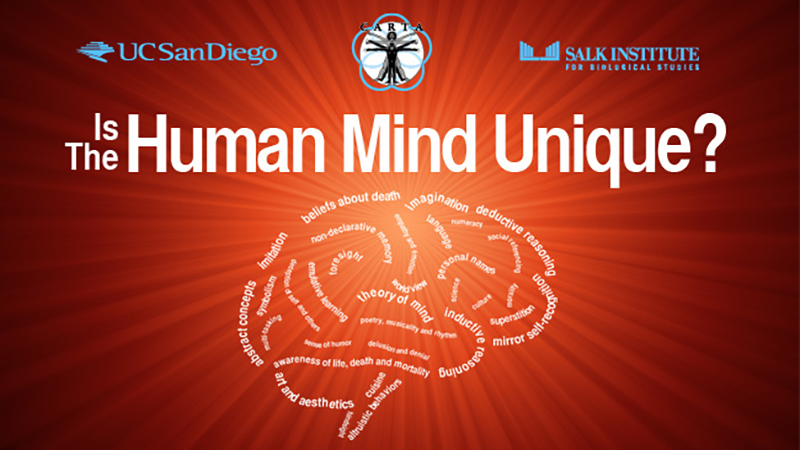 In the latest series from UC San Diego’s CARTA, scientists from different fields discuss the cognitive abilities that are often regarded as unique to humans, including humor, morality, symbolism, creativity and preoccupation with the minds of others. 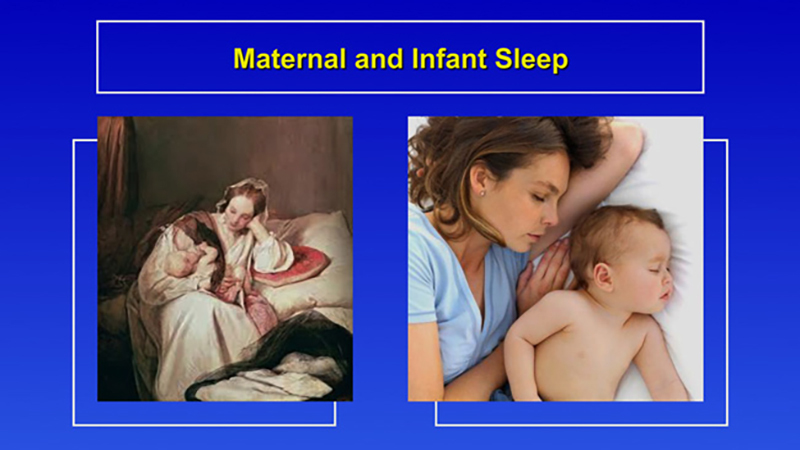 They assess the functional uniqueness of these attributes, as opposed to the anatomical uniqueness, and whether they are indeed quantitatively or qualitatively unique to humans. Watch “Is the Human Mind Unique?” and then tell that brain of yours to click on over to the CARTA video archive for more intriguing insights into what makes us human.